Brook & Max | Des Moines Photographer I am posting up some sneak peak photos from Brook & Max’s wedding this past weekend. Brooke is the Bee and Max is the Taco. Their nicknames for each-other and together they became the TacoBee. I love their adorable proposal story of how Max wrote her letters and… Read more. I am so happy that it is almost the end of what seems like a very long winter for the midwest. I can not wait for green, flowers, and warm sunset sessions. This photographer is missing that sunset! Although we did have a couple warmish days here and there. 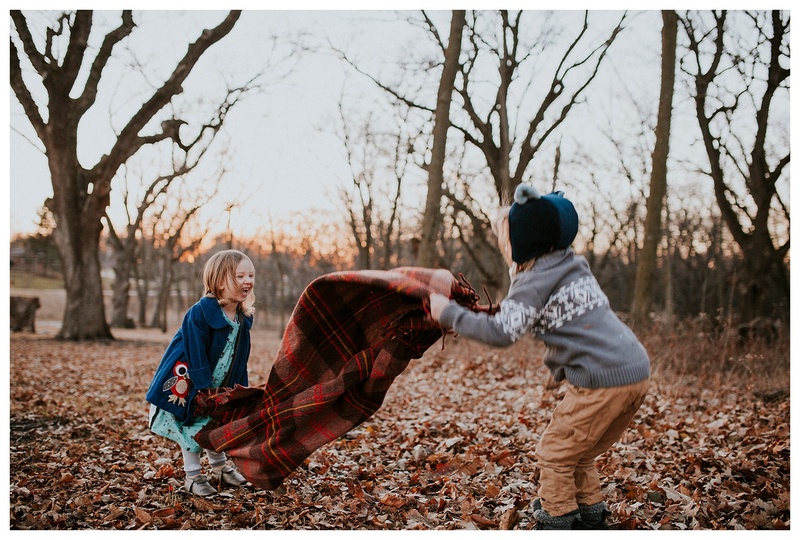 I got my kids outside a… Read more. I realized that life and work as a photographer really caught up with me last year. I never had time to blog about what my family had been up to, then we had our baby and I got busy in newborn survival. Haha. I am not always good about discussing my personal life. I spent… Read more. Aundrea & Keaton| Des Moines Photographer I am still pregnant and technically on maternity leave, but lets face it, I can’t stop not being busy! hahah! Aundrea is one of my main second shooters and I am lucky to also call her my friend. 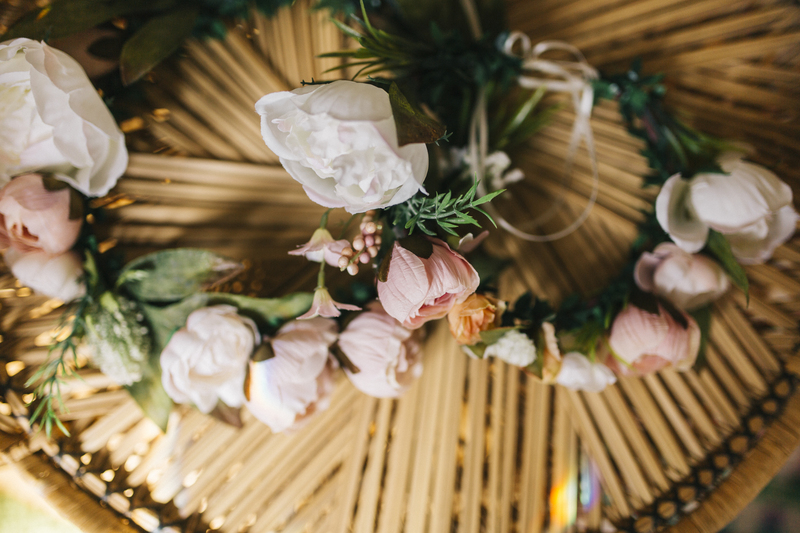 If you have had a wedding with me this year, you… Read more. 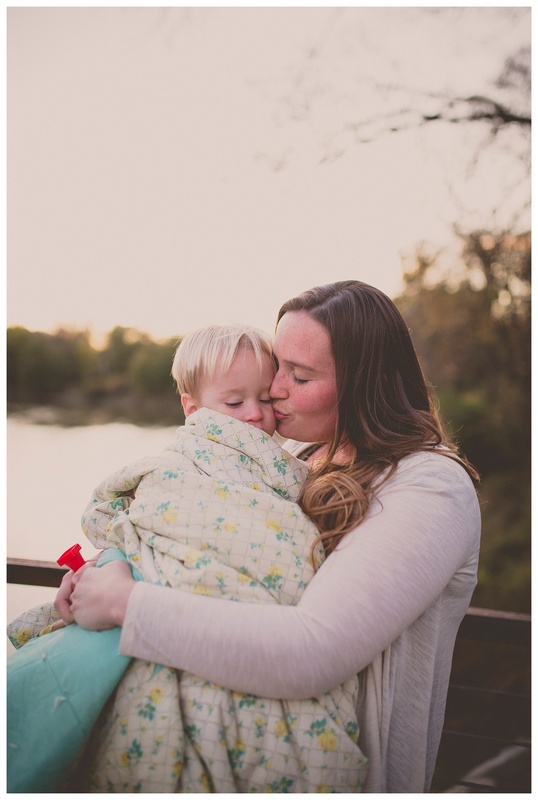 Earhart Family | Des Moines Photographer I had a lovely time with the Earhart family. The kids were so brave as we attempted to face a cold & very chilly evening. We tried playing some games to warm up and it helped for a few minutes but ultimately blanket snuggles won out. Next time, I… Read more. 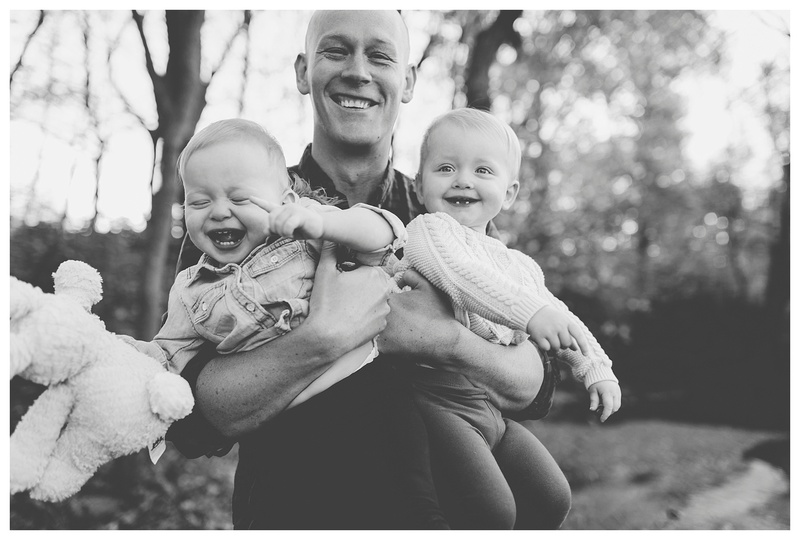 Beth & Brian Family| Des Moines Photographer I got to photograph this sweet family the other night. 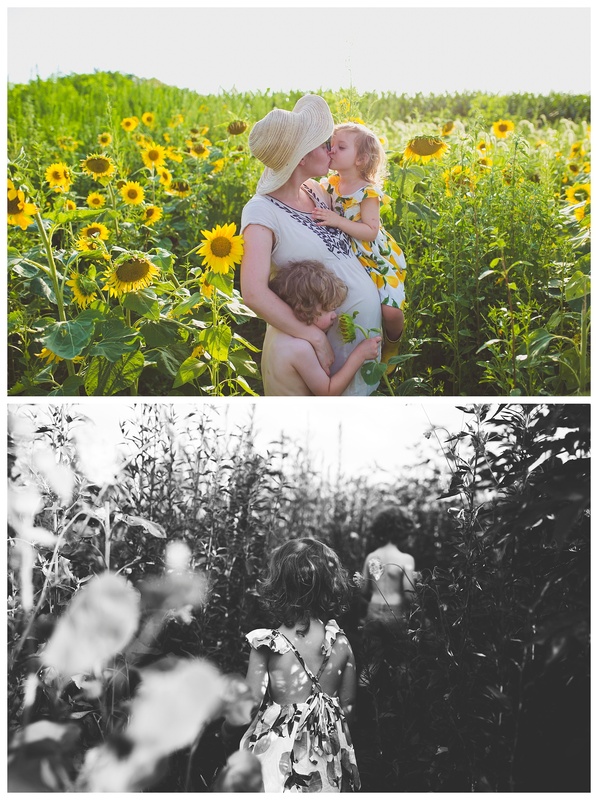 Beth & Brian are kind, wonderful people, with their twin daughters Penelope & Louisa. Those girls are wild, curious, & adventurous souls. LOL They definitely kept me on my toes trying to capture them. Good thing I am going… Read more. Brauer Family| Des Moines Photographer Savanna & Dan’s family have been long time friends of ours. Their family has been so special to us. Savanna & I have been pregnant buddies with all 3 of our kids together, & it was my honor to take a few photos of her family and new baby! Little… Read more. 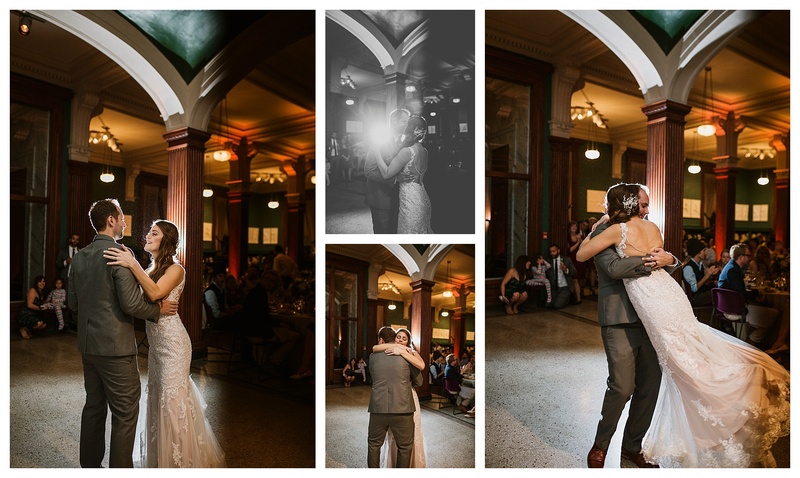 Shannan & Greg | Des Moines Photographer Venue: Marriott Downtown Second Photographer Thanks to: Emma I loved being a part of Shannan & Greg’s wedding day! 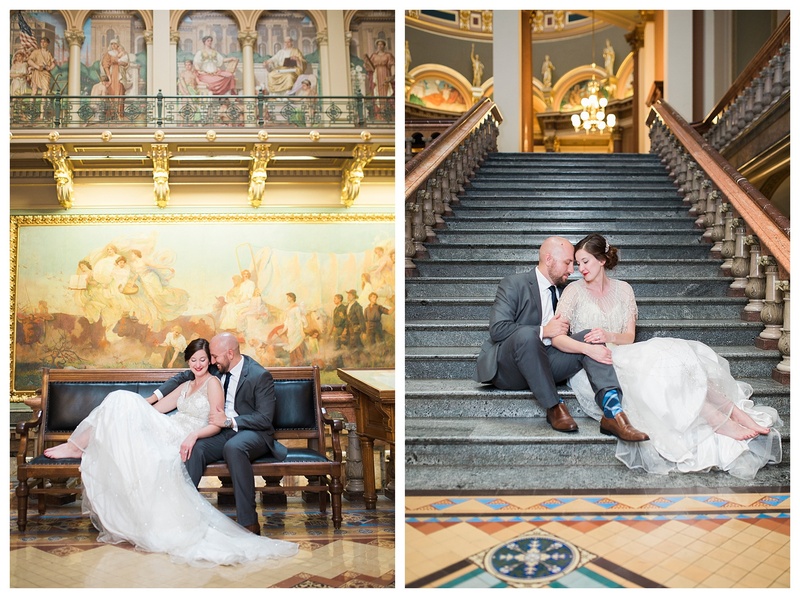 We made the most of a hot September day by photographing in the Iowa State Capitol building. Which I think complimented Shannan’s wedding dress so well as it reminded… Read more.